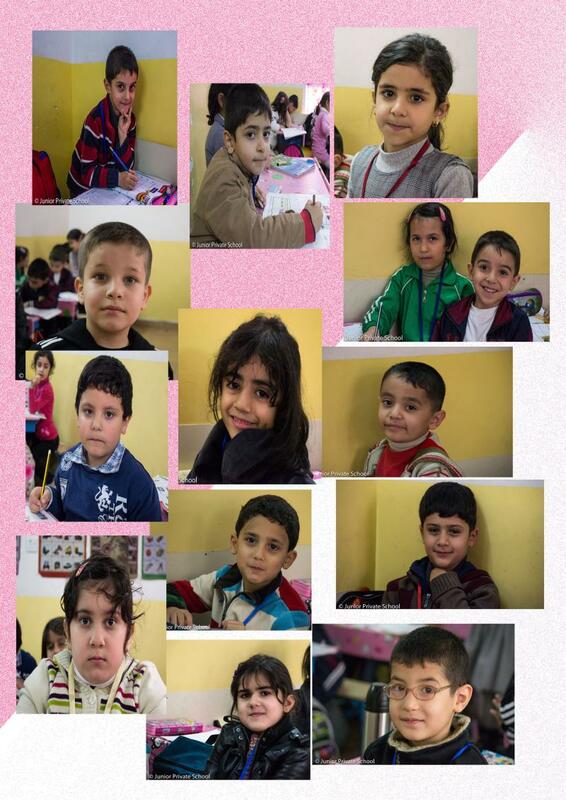 Junior Private School is a non-governmental English based school established in Sulaimanya /Kurdistan region/ Iraq. It was founded in 2007 to meet the needs of the children in that area and to establish a bridge between the Kurdish society and the world. To instill a sense of responsibility within students preparing them for the challenges, responsibilities and experiences of adult life. To provide knowledge, understanding and skills through planned learning experiences matched to the needs of the students. To allow students to develop as individuals. Please email us with the job position you are applying for and your resume.